Denise Stewart is an international recording artist who has many years of experience in every kind of vocal arena. She began singing at six years old when she had to stand in for her mom at a church function. Her background in music began with the Chorale experience in a small Methodist church in Chicago, Illinois. Her father introduced her to Miles, Coltrane and Billie Holiday and she's been singing ever since. After high school, Denise enrolled in the music conservatory at Roosevelt University as a Piano Major, with a minor in composition. She transferred to Fisk University in her Sophomore year, where she graduated with honors in music. While there, she had the pleasure of working with Quincy Jones, Duke Ellington, Ella Fitzgerald and Melba Moore - to name a few. One of Denise’s proudest moments in her career occurred in January 2009, when she had the honor of performing at the LINKS BALL in Washington D.C. She was featured with ACC’s Jazz Band under the direction of Dr. Thom Husak. She has also been the guest Soloist for the League of Innovations Conference for the last 6 years at the Excellence Awards ceremony under the leadership of John & Suanne Roueche. Victoria Hammill is a professional performing artist, musician, and songwriter, who is gifted with the natural ability to teach students of all ages, including those with special needs. With a rich experience in the arts, music, and sciences, Victoria reaches students of all ages. She honors all cultures and teaches with joy and enthusiasm. With a genuine desire to foster and inspire the growth of every individual, private instruction is tailored to fit each student’s goals and passion. From August 2011 to present, Victoria has taught 150+ students, ages ranging from 4 yrs. of age to adult. Learning piano and guitar and taking formal classical violin and orchestral study and voice through the highly regarded public school music program of Fond du Lac, Wisconsin; and studying voice at the University of Wisconsin in the Bachelor of Fine Arts Music program, she has performed professionally for more than 24 years at Nashville, Tennessee; Austin, Texas; and regionally in Texas and Wisconsin. 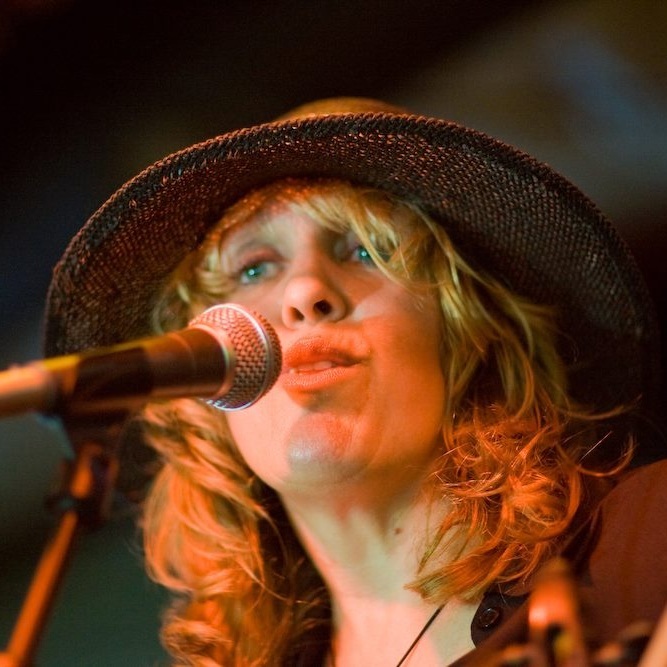 With mastery of multiple instruments – acoustic violin, viola, piano, and guitar – as a professional performing artist, her niche is voice and electric violin blues / rock / jazz / fusion.